We currently have 5 trailers available. The trailer that was released before the release in the United States. 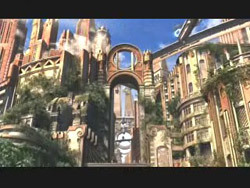 The official trailer that was shown on the E3 in 2005. 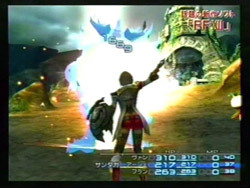 The official trailer that was shown on the Tokyo Game Show in 2004. 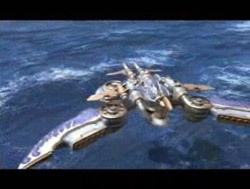 The official trailer that was shown on the E3 in 2004. A commercial that was aired on Japanese television.